Every time I go to the East Coast, I feel at home. It is where I grew up and it is where I feel most at ease. 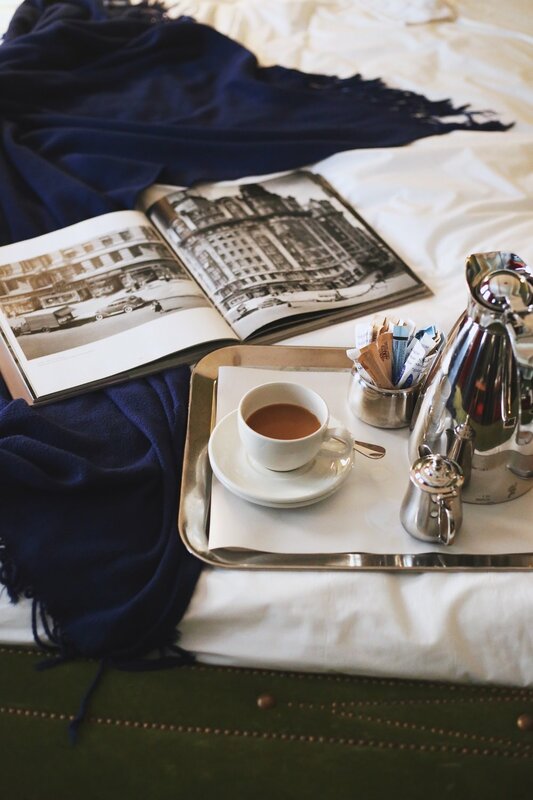 A week trip to New York and Boston was just what the doctor ordered and I wasted no time relishing in anything and everything. New York was filled with great meals, catching up with friends, meetings, and a quick shoot. I stayed near Gramercy Park, an area I didn't know as well, but ended up loving. It was a little more quiet and neighborhoody set next to the most lovely green park that only surrounding residents with a key are allowed into. My sister and I walked everywhere. We tackled the Upper East Side first,hitting the usual spots such as the Met (we looked for Blair and Serena, obviously) a peruse around the Ralph Lauren store on Madison Ave and stopping for a tasty lunch at The East Pole. We continued down with a summer stroll through Central Park, and ending with an afternoon champagne and melted brie, honey, grilled bread deliciousness recommended by our cute French waiter, at the Plaza Food Hall. The next day was spent downtown, shopping and exploring Soho, with a quick visit to the Glossier beauty studios, popping into my favorite bookstore McNally Jackson on Mulberry St, and midday coffee and birthday cake truffles at Milk Bar. We had some amazing dinners at old favorites Carbone and Polo Bar, and a delightful Italian meal at new West Village spot, Via Carota. New York was a success! 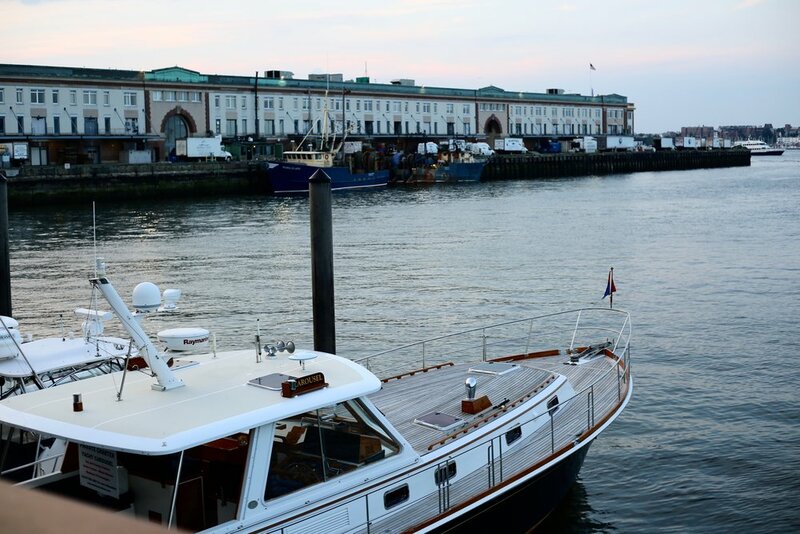 Upon arrival, I did what any good Bostonian must do and had a seafood meal planned at Legal Harborside (the boat photo below) with my oldest friend from high school. Legal's is an institution in Boston, but this is their latest high end addition with three levels and a slightly elevated gourmet twist. The night ended with drinks at The Envoy rooftop with a spectacular view of Boston. 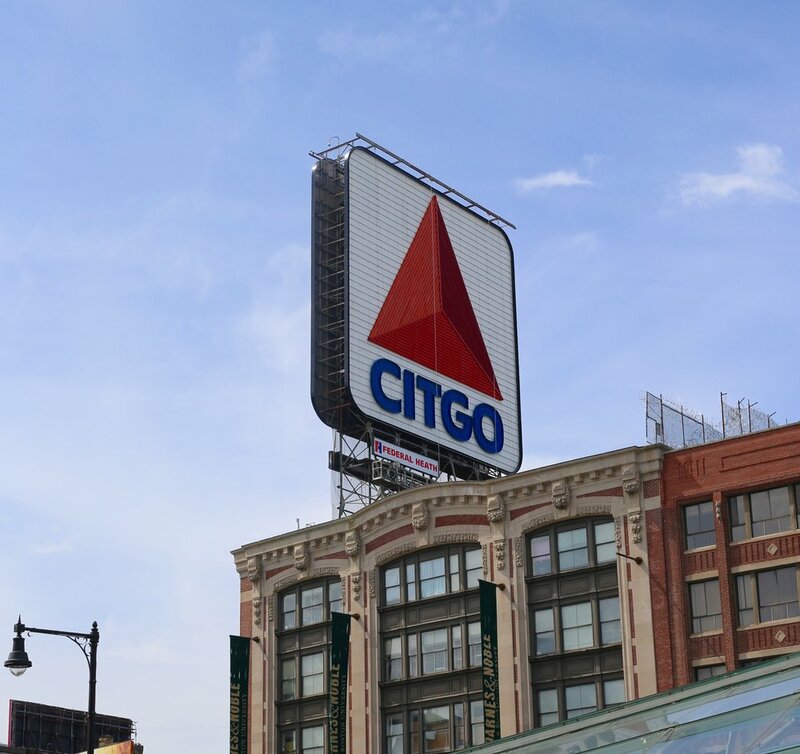 In the upcoming days, I was a tourist in my own city I and it was a new experience to see Boston with fresh eyes. I visited my favorite, must-see attraction, The Isabella Stewart Gardner Museum. 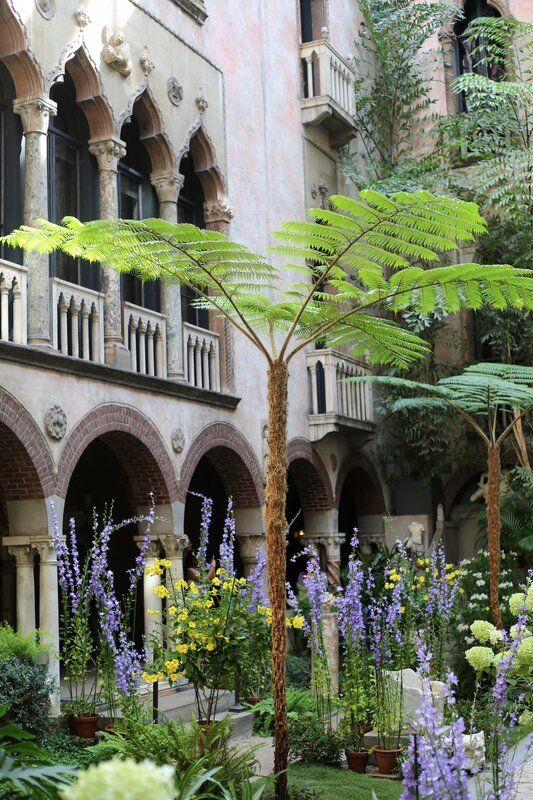 It is an art museum and courtyard garden encapsulated within the home of Isabella Stewart Gardner, which she donated to the city of Boston. There is artwork from Matisse, Rubens, Rembrandt, and my best loved piece, El Jaleo by John Singer Sargent. This was the first place my mom brought me when I was just two weeks old, so there is added sentimental value. I wandered through the South End, stopping for lobster rolls at B&G Oysters and walking through the Boston Public Gardens to witness the swan boats sailing on the pond. I was staying near Beacon Hill and loved all the little antique shops and Italian delis, as well as natural beauty shop Follain and bakery Tatte. I left reminded of how proud I am to be where I am from and want to go back this Fall for apple picking, when the leaves are changed, and there is a smell of wood-burning fireplaces in the air. Yes please!